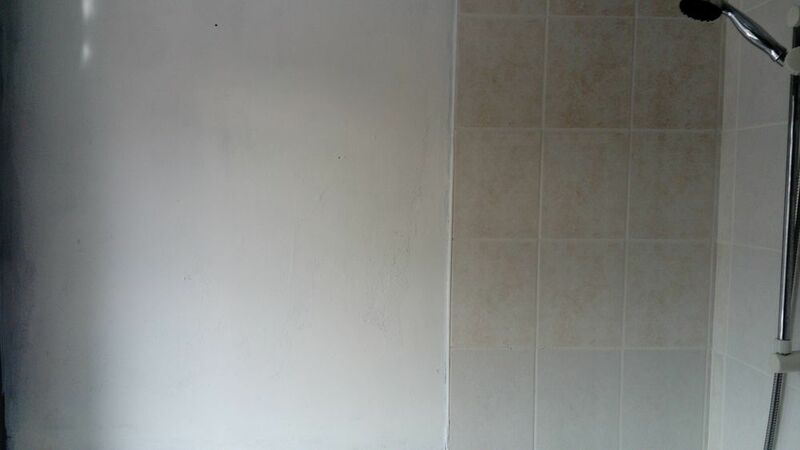 I would like to add some tiles to existing wall tiling in bathroom. Tiles are identical and job would be to blend additional tiles to these. Beading around current edges would need to be removed. 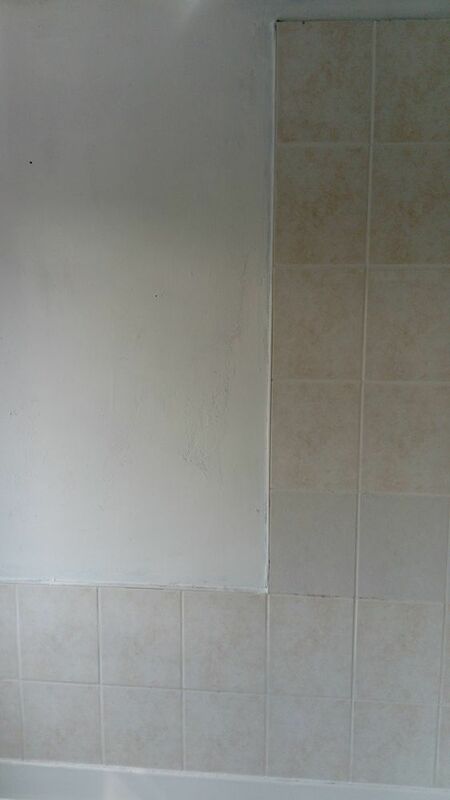 20 additional tiles to be added with area of 1m2. 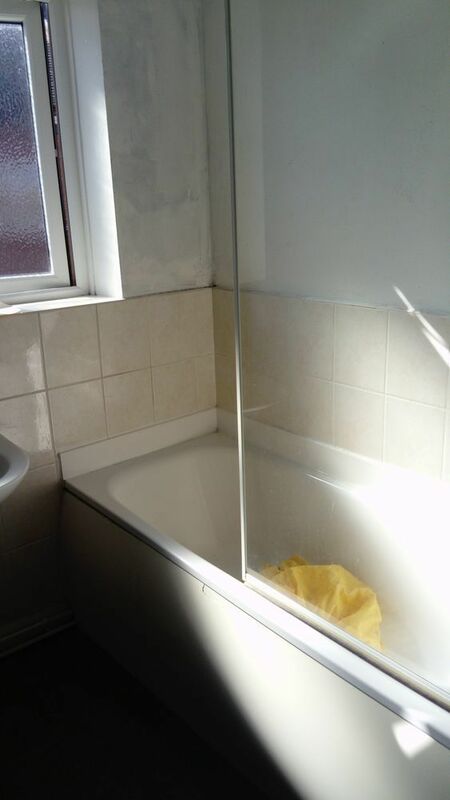 Paul is a really reliable worker who I will certainly use again.